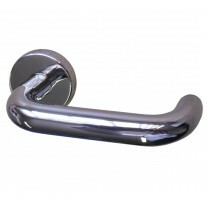 Manufactured from grade 304 stainless steel with a highly reflective polished finish, our thumb turn lock makes a statement as part of a home’s interior design. It is the perfect choice for those in pursuit of a lock for bathroom which features an external coin release intended for emergency access. 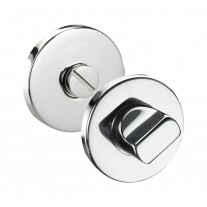 Our thumb turn lock is sold singly with wood screws for fitting and a push-fit outer rose to neatly conceal the fittings. 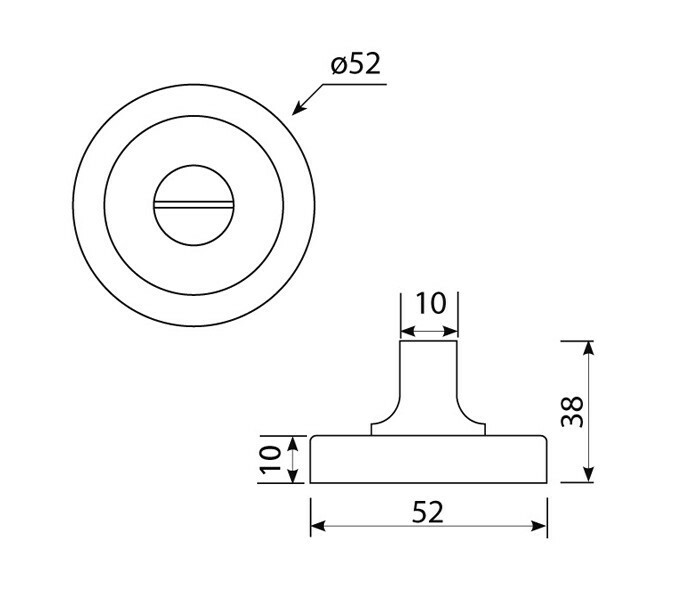 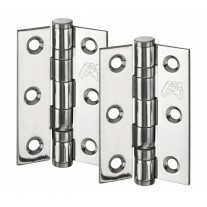 Featuring a thickness measurement of 10mm, the item is supplied with a 5mm spindle for UK standard size internal doors. 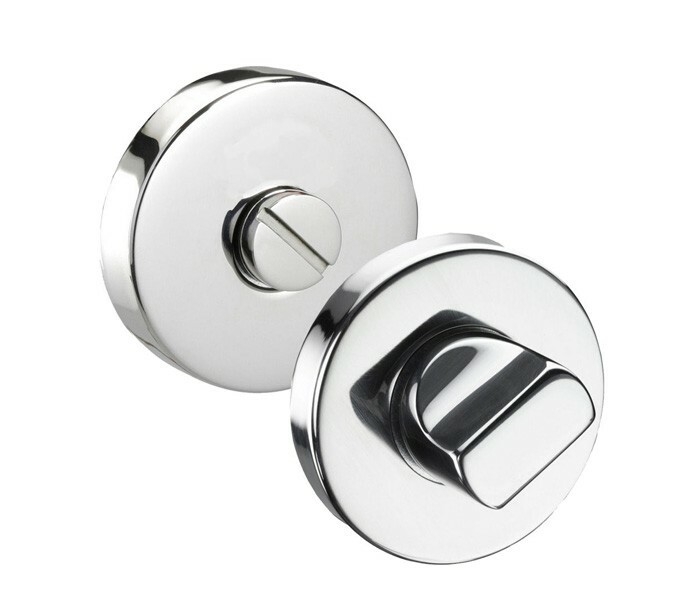 Designed to operate with a handle pair and either a deadbolt, or a bathroom mortice lock; all of which are available to order separately if required.